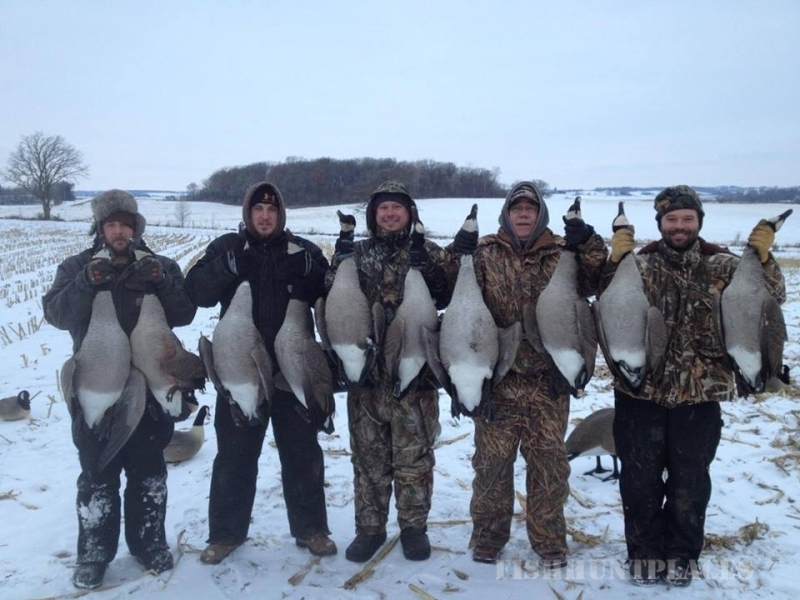 We have been guiding goose hunters in Rochester Minnesota and throughout the upper Midwest. 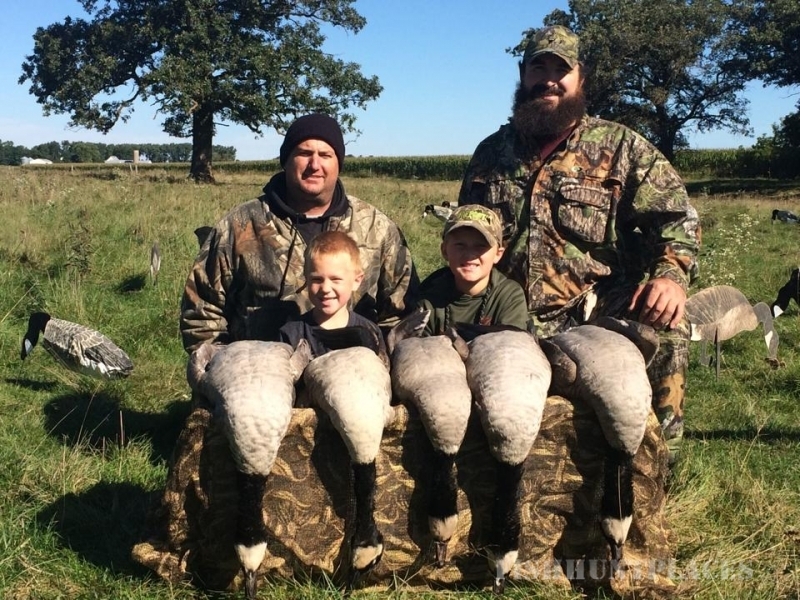 We guide fall Canadian goose hunts in Minnesota and Spring Snow Geese in South Dakota, and Missouri. 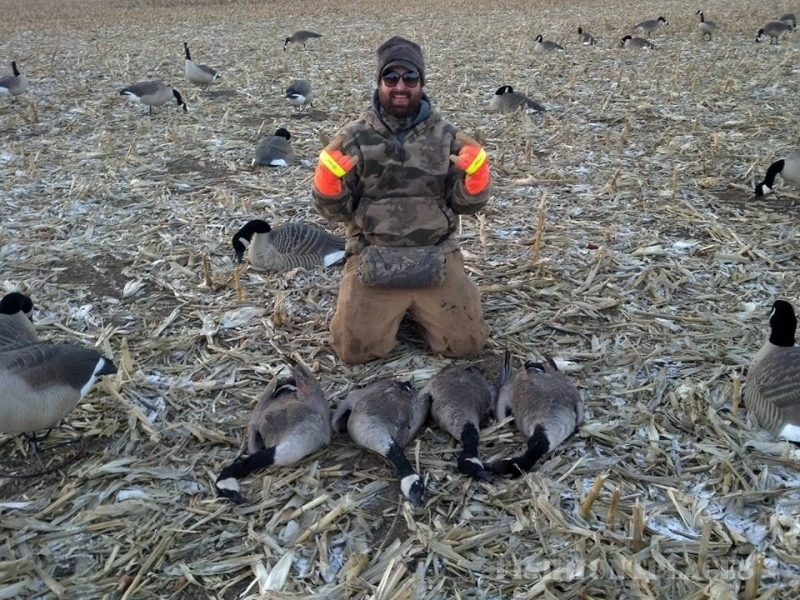 Our guides are knowledgable and friendly. 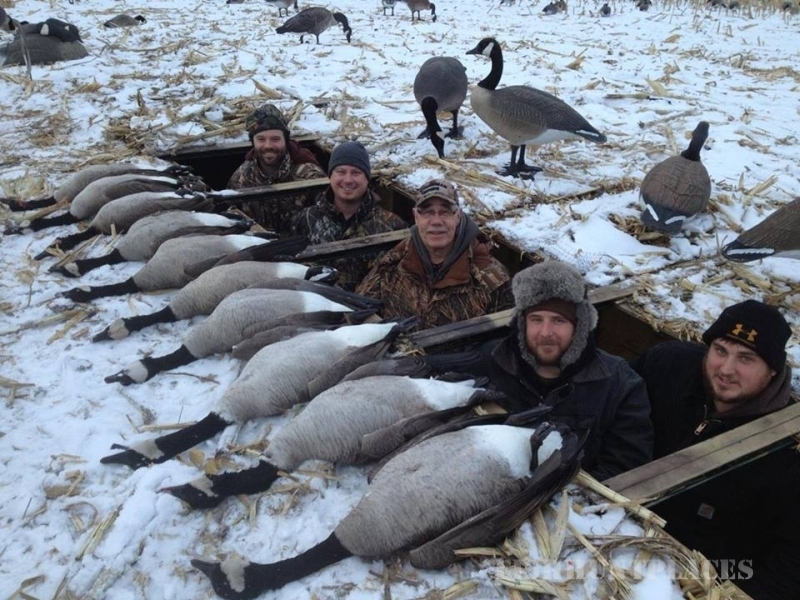 We use large spreads of decoys, stay up to date with technology in the goose world. Check out our web page for deals and more info.